So funny! Who ever came up with that name anyway? I just realized...that must explain my very s-l-o-w computer. 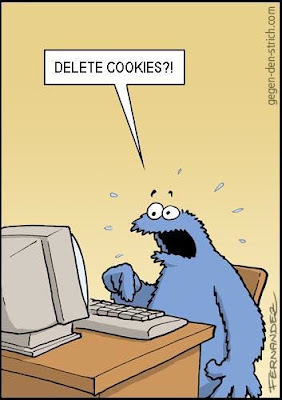 I can never waste a cookie!